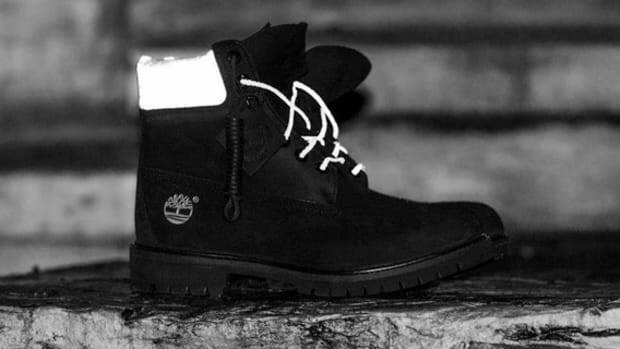 Offspring x Timberland 6-Inch Boot "Storm"
Cold weather is here in full force now, which means it&apos;s time to bust out all your winter gear. 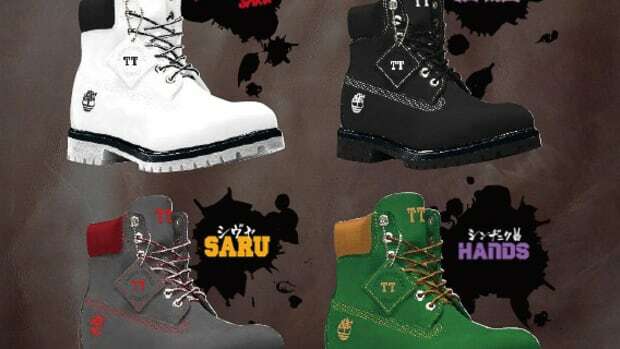 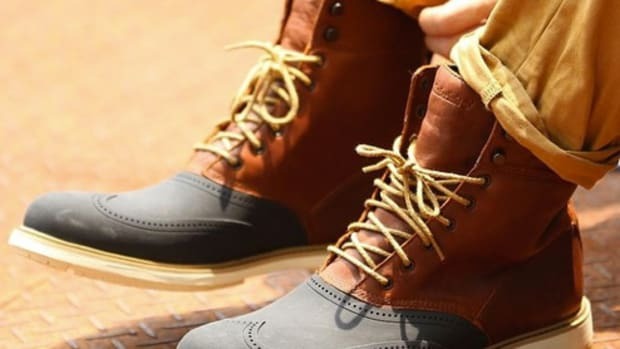 Disagree if you&apos;d like, but Timberland boots have always been a staple item in any dude&apos;s shoe closet and with all Stomp the Yard jokes falling to the wayside, they&apos;ve made a strong comeback in the past few years. 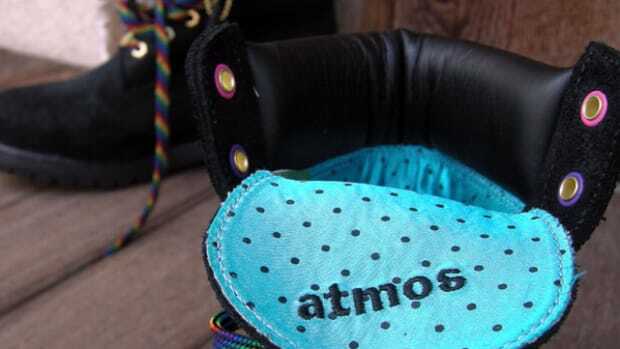 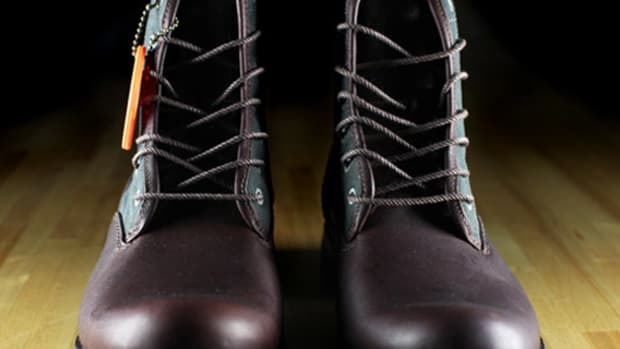 Right on time, before the snow hits, the boot makers teamed up with British footwear retailer Offspring to create a reworking of the iconic 6-inch boot. 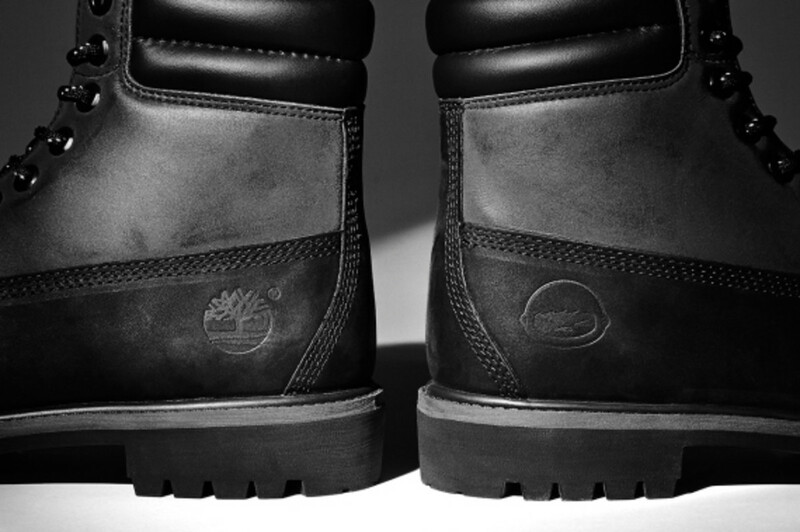 The "Storm" is fashioned with reflective elements, double-quilted cuffs and, of course, waterproof nubuck materials. 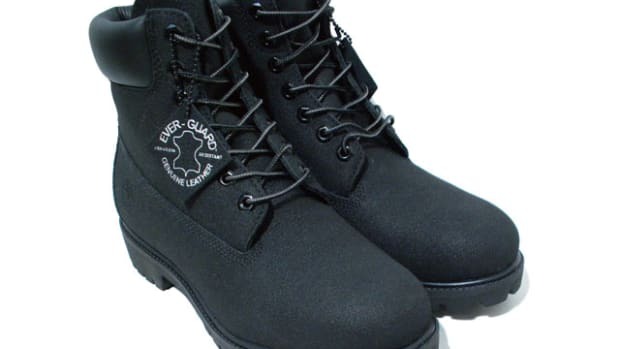 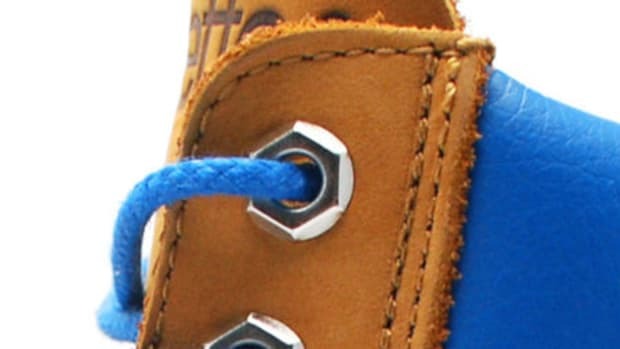 For a nice playful touch, the logo on the right boot is replaced with a cute little Offspring one. 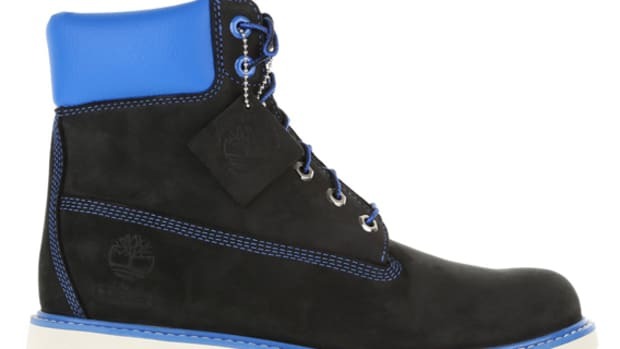 The Offspring x Timberland "Storm" drops November 15.